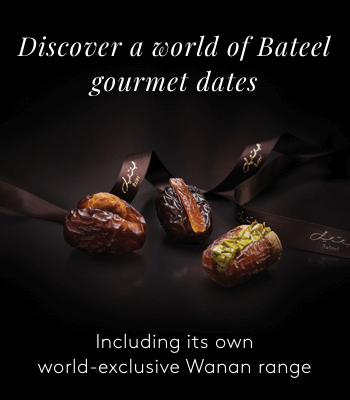 Bateel's exclusive gift set includes a bottle of Extra Virgin Olive Oil, made using the finest olives from Umbria, and a bottle of our signature date balsamic vinegar. 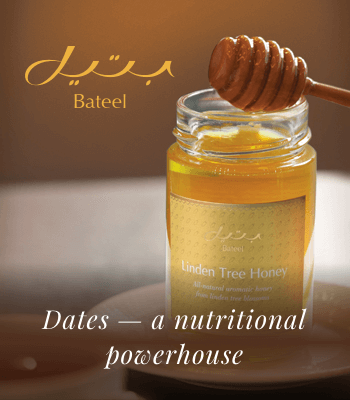 This speciality product infuses grape must vinegar from Modena with the finest Bateel dates. It's the perfect culinary combination. 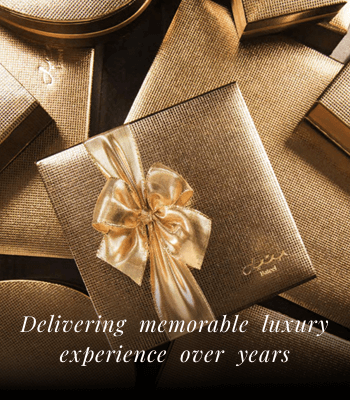 Savour the best of Italy and Arabia with this exclusive gift set.